Safety is the number one thing you need to ensure when cycling and choosing the best bike helmet is of paramount importance. 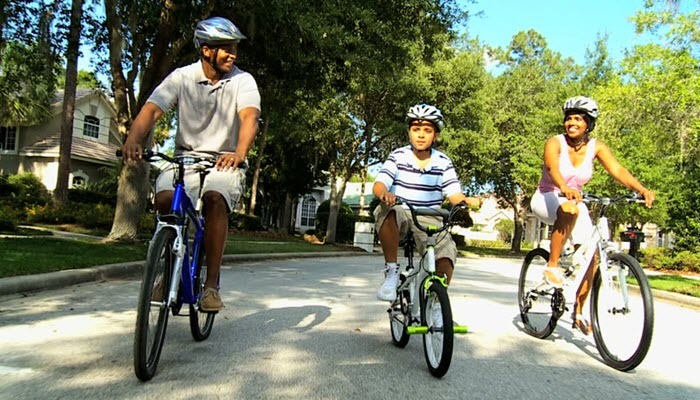 Depending on where you will bike and the types of activities you would do with your bike, there are different types of helmets to choose from. We’ve made a list of some of your best options, taking into consideration the quality, safety, comfort, and price. But it’s not just a helmet that you need to keep safe when biking. 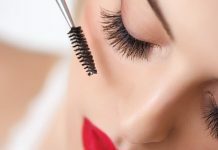 You also need a few accessories and you need to take caution as you go along your way. The UK government has outlined some of these safety tips and advice when cycling. Bike helmets are a must. You should not go cycling without wearing one. Even at a low speed, a crash can be severely damaging. On the top of our list is the Schwinn Thrasher Adult Micro Bicycle. 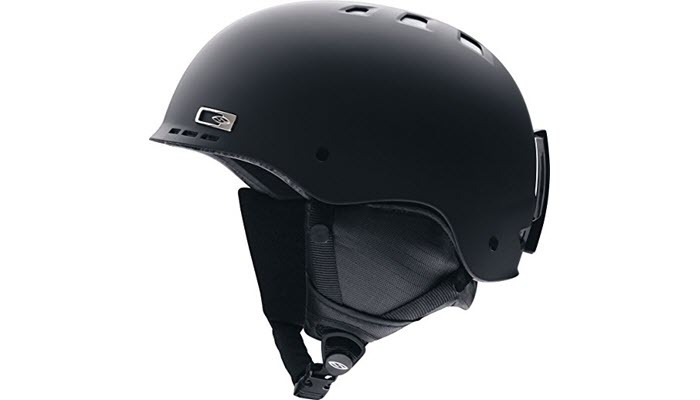 It’s an adult helmet which has a great fit and a very comfortable design. It features a dial fit strip on the back for maximum adjustability. You can adjust this dial to make the helmet tighter or loose on your head so it’s customized according to your preference. 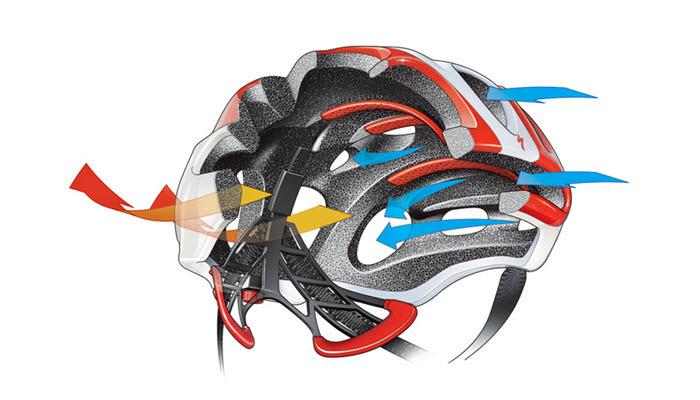 The bike helmet is designed with 21 air ventilation holes so it’s not hot on the inside. It also has moisture-wicking pads so it doesn’t get a horrible smell when you sweat. The built-in visor is also a great feature because it adds shade when you’re biking on a sunny day. It has a really nice glossy black design which looks very sporty and would go with any bike color. Next best choice is the Schwinn Thrasher Adult Helmet with Rear Tail Light. It features an integrated rear LED safety light so that drivers can more easily spot you in the dark. This is great when you often ride at night. The rear light is attached to the custom dial fit strap which allows you to customize the fit of the helmet on your head. 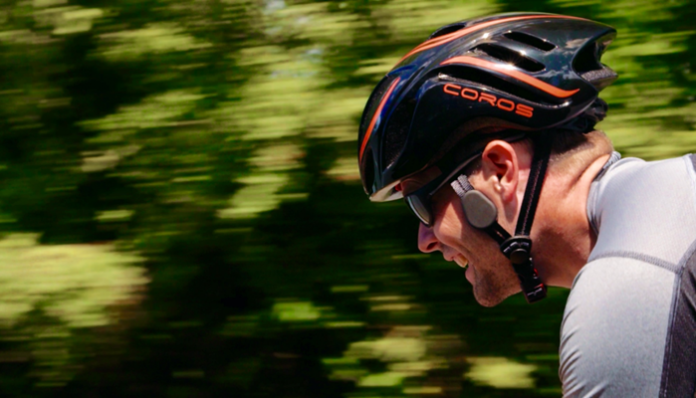 This bike helmet has flow vents to keep you cool while biking and heat sealed pads for extra comfort. 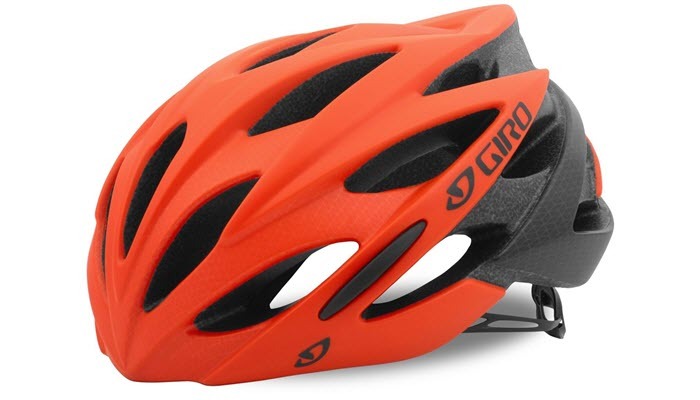 Another nice choice is the Giro Savant Road Bike Helmet. It’s made of polycarbonate so it’s highly durable and comfortable at the same time. It features a Roc Loc 5 fit system so it is easily adjustable to fit nicely on your head. The wind tunnel ventilation with 25 vents keeps you cool so this is great for biking during hot summer days. A nice thing about this bike helmet is that it’s ultra lightweight because of the polycarbonate so it won’t weigh you down while you’re riding. It comes in a wide array of colors for you to choose from. The Triple Eight Certified Helmet is also a good product to consider. 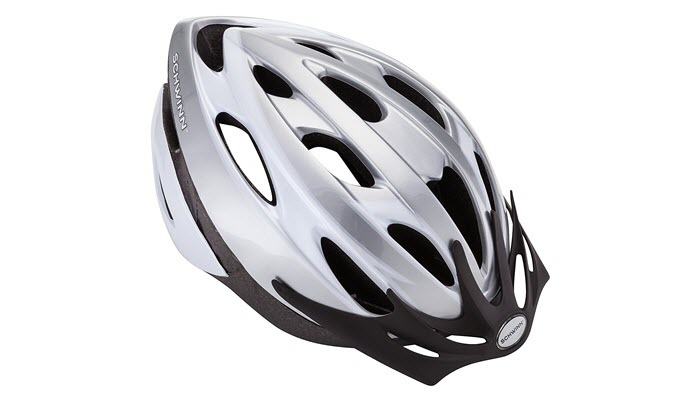 It complies with US CPSC Safety Standards for bicycle helmets. You can also use this for skateboarding and roller skating. 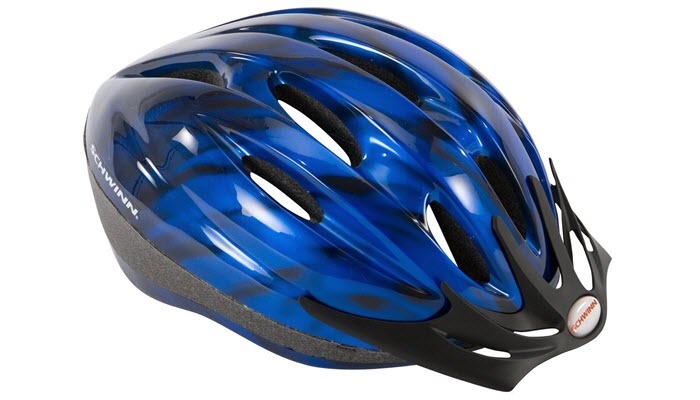 The helmet features an ABS outer shell so it’s very durable and an EPS liner. Its inside is constructed with Sweatsaver Fit Pads for extra comfort, perfect for long rides where it’s inevitable to sweat. The ventilation holes allow your head to breathe so you will not overheat during hot days. It features a different attractive matte and glossy colors to match your style. If you want something that’s more enclosed, the Smith Optics Holt Snow Sports Helmet is a great alternative. It features an innovative all-weather design so you can use for hot and cold days. The convertible pad kit helps you keep warm during winter and cool during summer days. Its dual regulator ventilation system controls the front and rear section of the helmet so it keeps you cool in the front while maintaining the end sealed. It also removes fog-causing air so if you’re wearing goggles, you don’t need to worry about it fogging up. 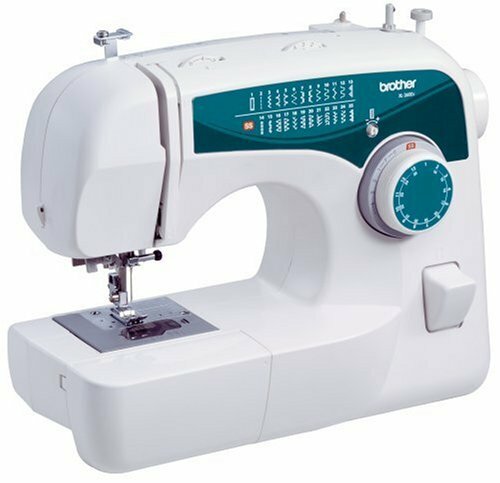 This could be a little more expensive than other models but the quality is great for the price. 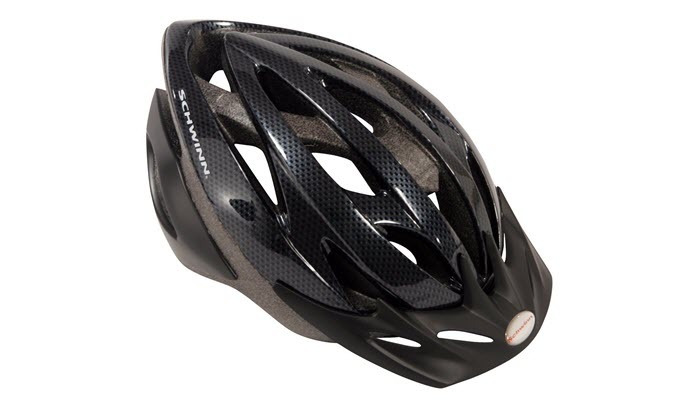 The helmet that’s light not only in weight but also in the pocket is the Schwinn Intercept Adult Micro Bicycle Helmet. It has full features but comes at an inexpensive price. This helmet also has a dial fit adjustment so you can customize the fit on your head. 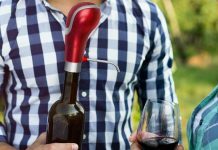 Easily adjust the dial to make it tighter or loosen it up when you want to. The webbing straps also feel comfortable under your chin. Its shell is designed with 10 contoured vents to keep you well ventilated while biking and has heat-sealed pads to absorb your sweating. It is absolutely necessary that your helmet meets safety standards. You never know when you are going to run in an accident no matter how safe of a rider you are. But that’s not the only condition in choosing a bike helmet. It also needs to be comfortable, otherwise you might not be able to drive properly. Other factors include size and fit, and it also depends on where you’re going to use the helmet the most. Just as there are different types of bikes, there are also different types of bike helmets that is suitable for different types of activities. 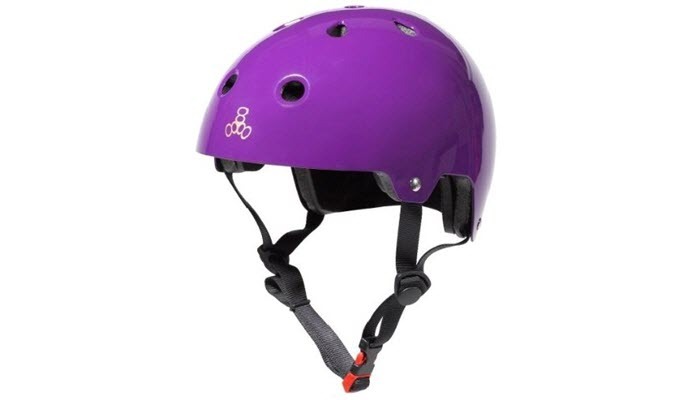 Recreational bike helmets are mostly used for short trips and can often be used for skateboarding and in line skates as well. These are usually more inexpensive than others. Mountain bike helmets have better ventilation and are great when you bike on uphill slopes since you expect to sweat a lot and offers full protection. 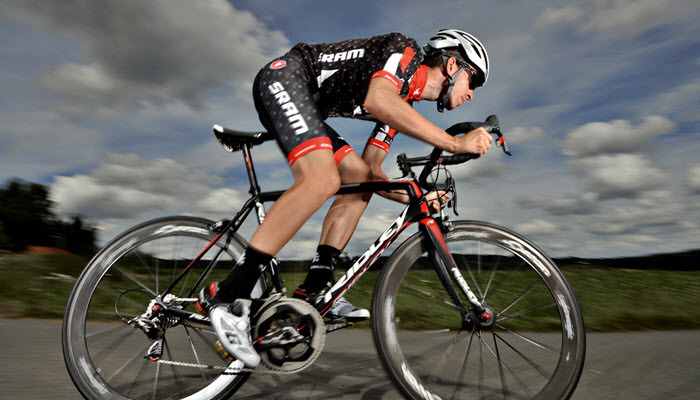 Road bike helmets, on the other hand, have enhanced the aerodynamic design and is great for longer trips. The outer shell must have a durable construction because this is what will protect your head from sharp objects in case of a fall. Most bike helmets are covered in plastic to provide puncture resistance and lower the impact in case of a crash. Some shells are more advanced, with a high-grade polycarbonate material which makes it more durable. The inside of the shell must be comfortable. Some include foams to protect your head from high impact in case of accidents. It’s also important that it has heat pads or sweat pads to absorb moisture when you sweat while biking. Your bike helmet must be well ventilated otherwise you might suffer heat stroke or worse. Check for ventilation holes or flow holes. Also, make sure that the straps are fully adjustable. 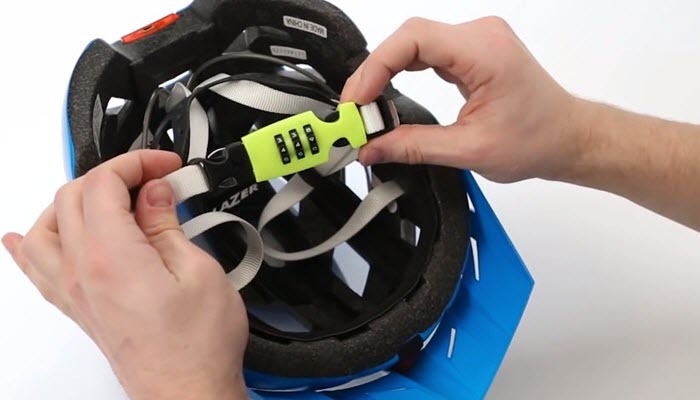 Some bike helmets include dial adjustment straps on the back which allow you to control the tightness or looseness of the helmet on your head. Also look for other accessories that may be included in your bike helmet like rear lights. Others also have reflectors which make you more visible during the night. On the other hand, you can also use these helmets while you’re rollerblading or skating.